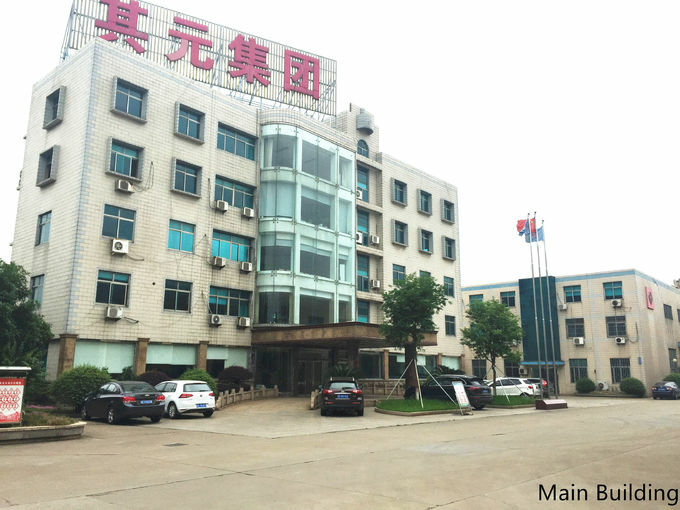 Zhangjiagang Zhongyue Metallurgy Equipment Technology Co., Ltd is is consist by different departments from Raw material to the finish machinery and the qualified products. 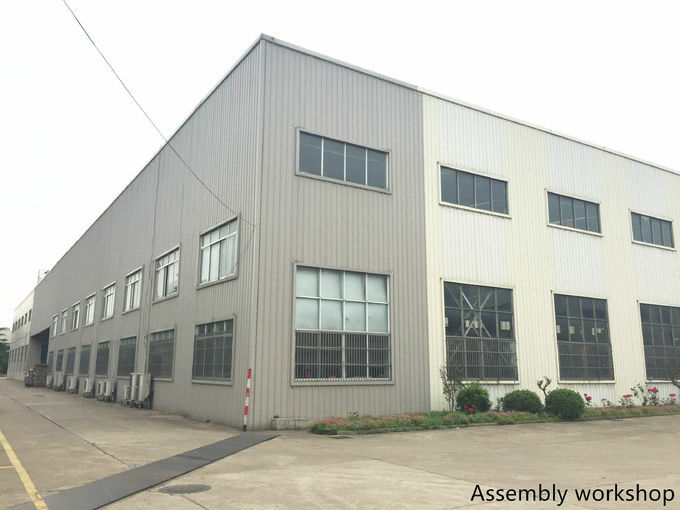 Main building include the Aministration office, Marketing office, Finance office, Filing office, New designing office, Managers office etc. 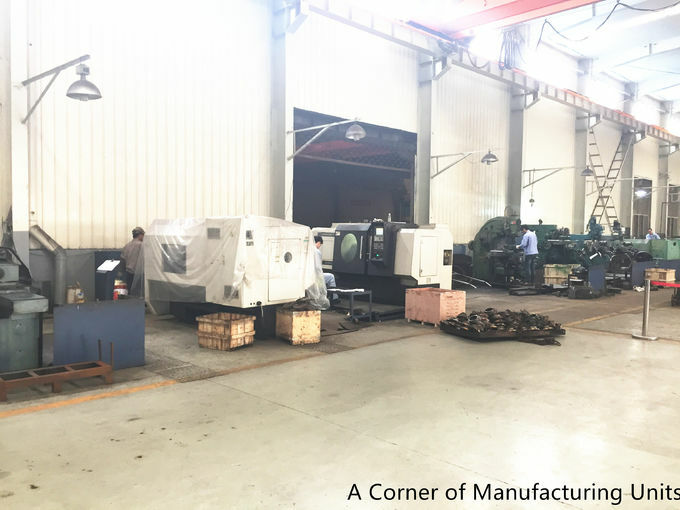 We get the raw material of the machinery and then do the material treatment like cutting, welding, forging , drilling etc at this workshop. 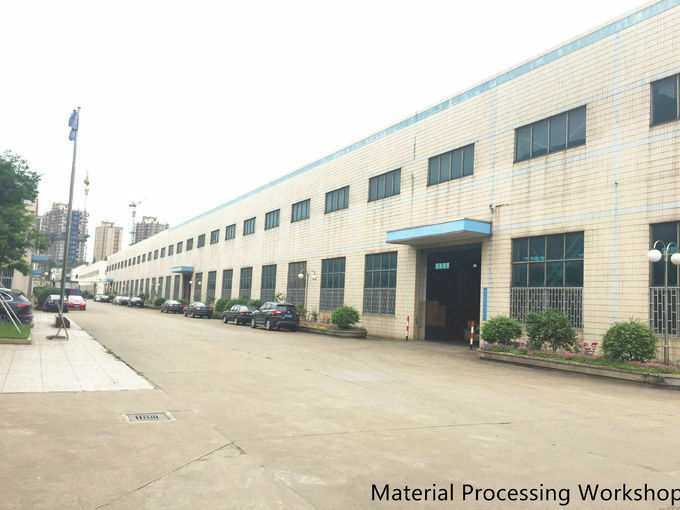 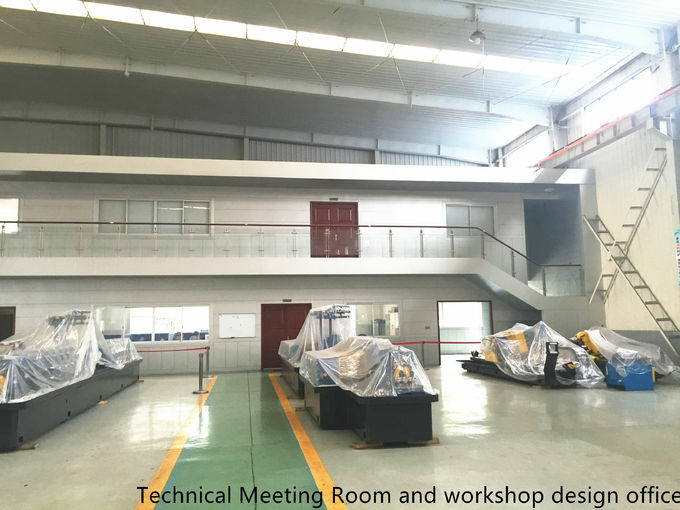 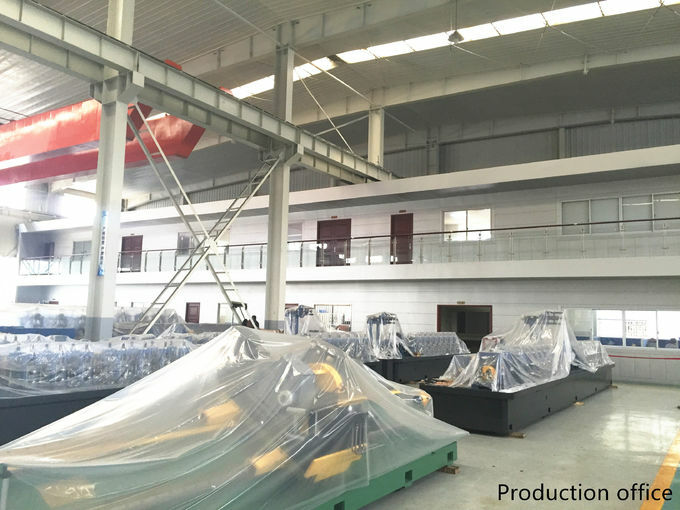 After manufacturing the parts of the machiner, we will do the assembly at this workshop. 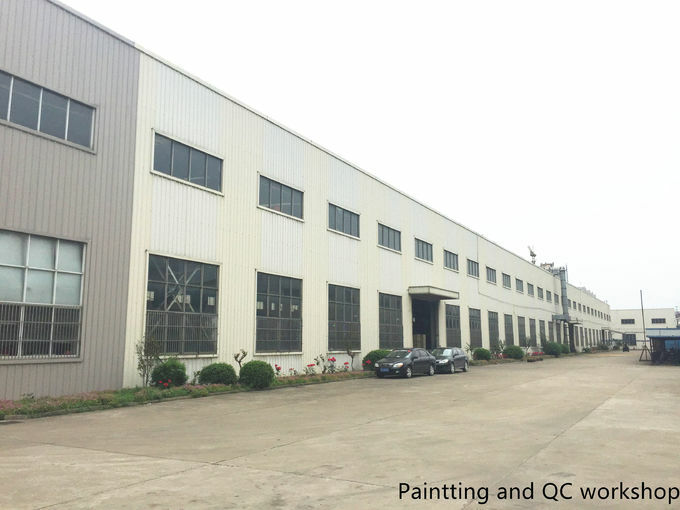 QC control for each process of the manufacturing and the assembly before paint works. 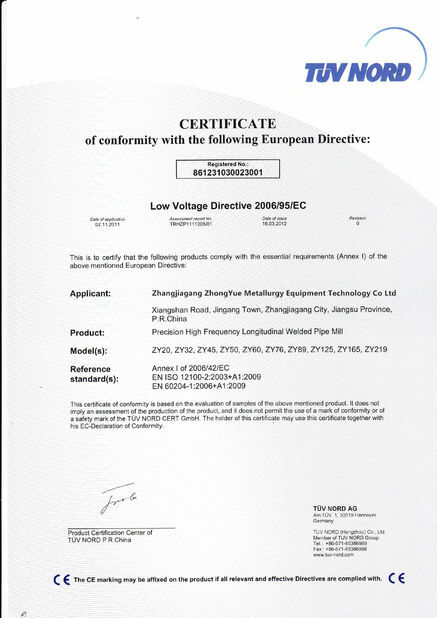 More than 150 tubes are selling to more than 70 countries every year. 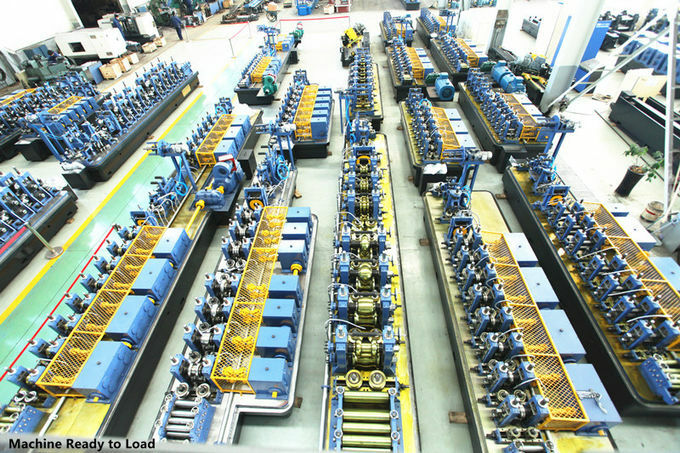 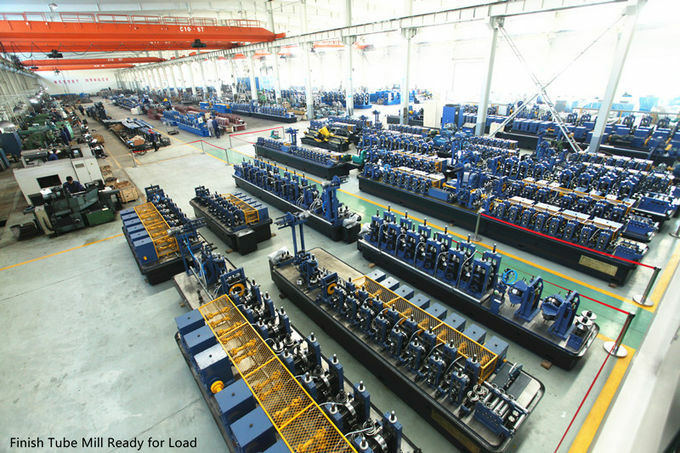 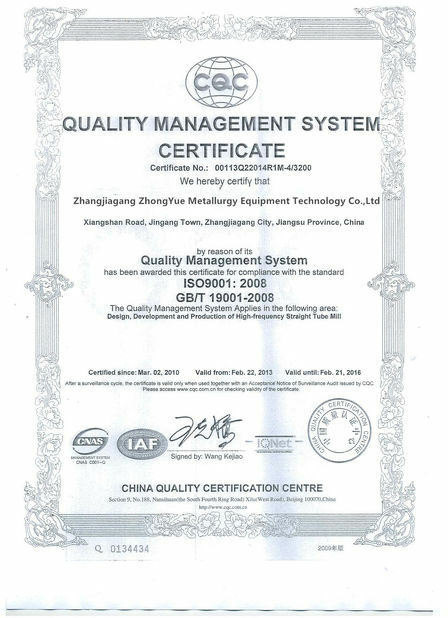 Zhangjiagang Zhongyue Metallurgy Equipment Technology Co., Ltd has our own designing department and our standard Model machine line, But we are open to the world to the customers and competitors could free to contact us for special requiment and cooperation. 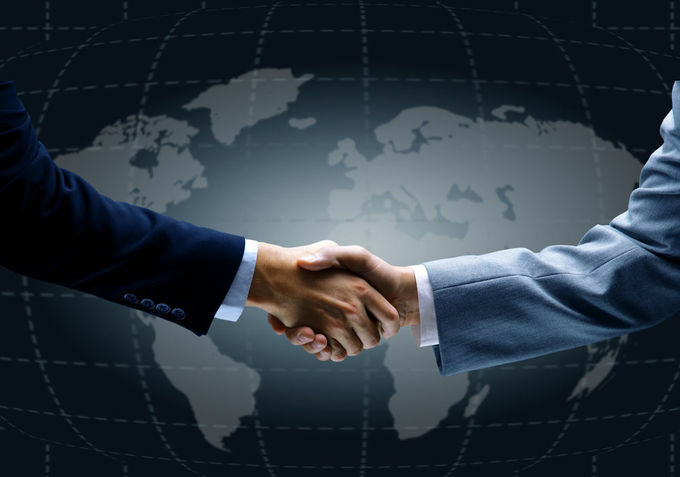 We are also interest to set up the branch office in the different countries based on Win-Win terms, we hope to work together with the companies those having background of this field on local Market. 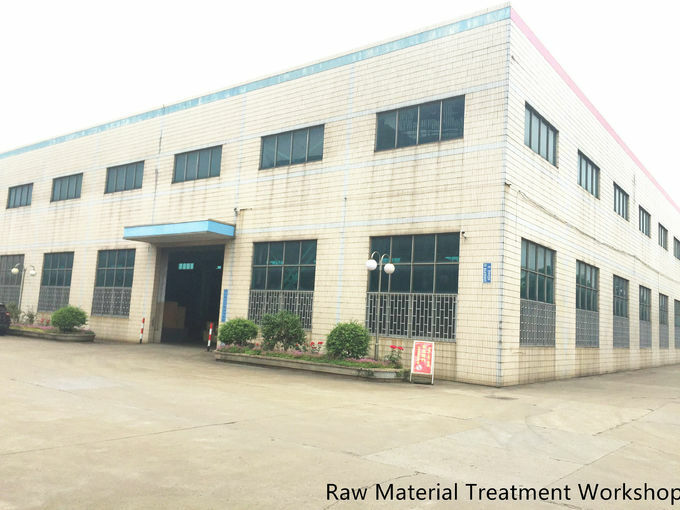 Please feel easy to contact with us, we will cherish each opportunity your given to us.